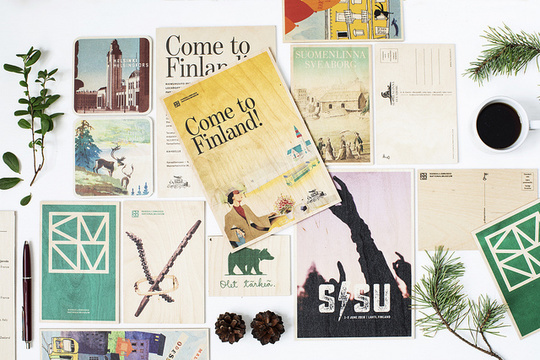 When you are looking for products with an authentic story and true Finnish background, Come to Finland is your partner. 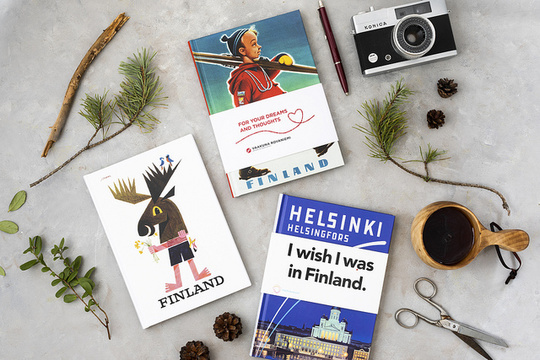 Our product assortment based on glamorous and timeless travel posters give joy to people far and near. We also customize our products according to your company’s needs. We also print customized wooden cards for different occasions: if you would like to send an invitation to your own event or you have photos, pictures or posters, we can help you. Your message will look classy when printed on wood!